I’m back and still alive…and not intruded upon by too many any lady boys. 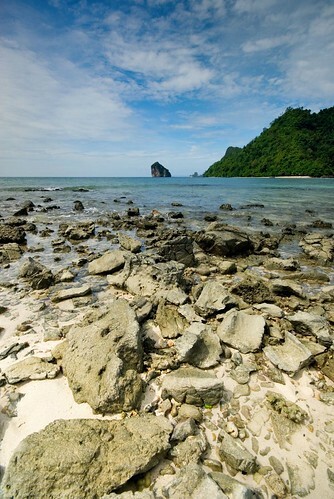 Krabi is nice, a rock climbing haven if you are into that kind of thing. Plenty of other things to do and see too, I’ll write about the trip properly soon. yeah i heard krabi is famous for rock-climbing, but what other things can one do there? rainerteh: I’ll list out all the attractions in my coming series of posts.